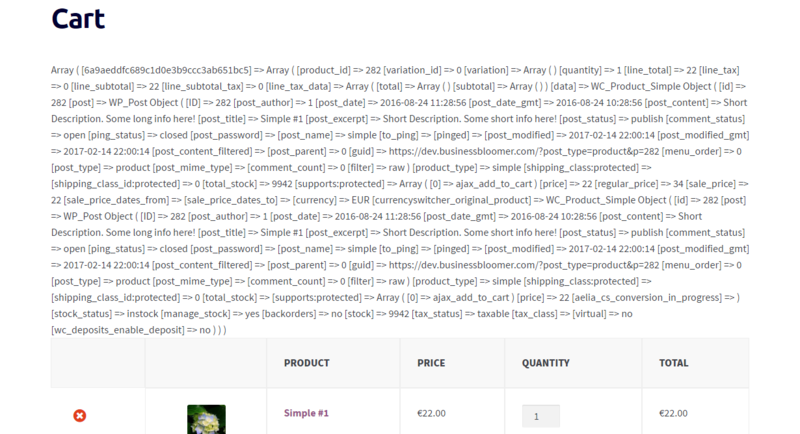 Interesting, isn’t it? 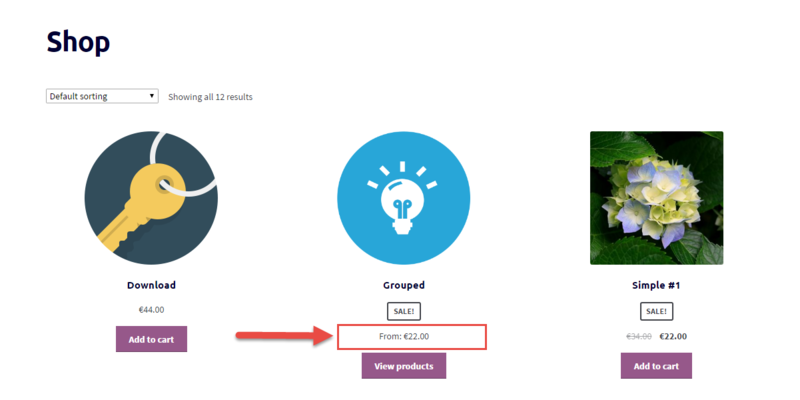 This has been on my to-write list for ages, so today I want to show you my first attempt at turning the Shop page into a list/table of products. 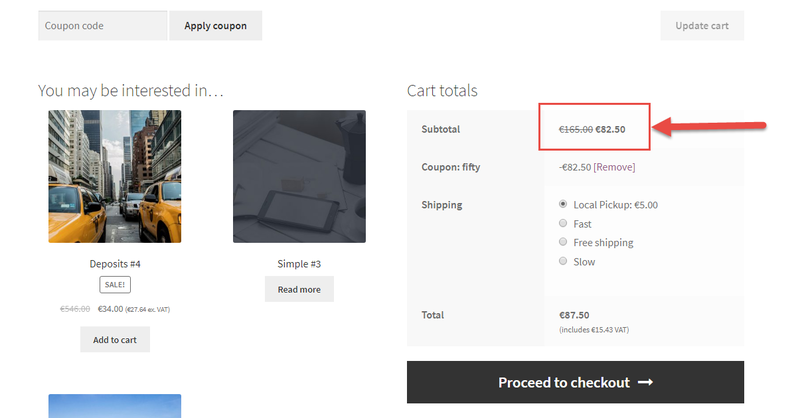 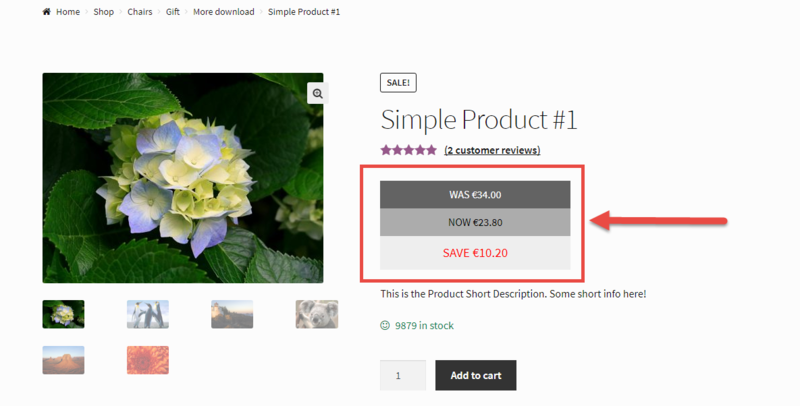 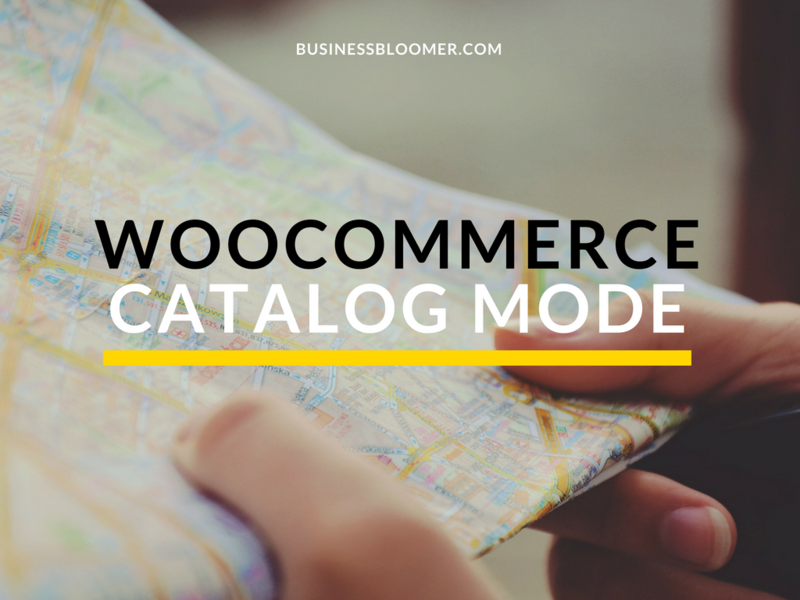 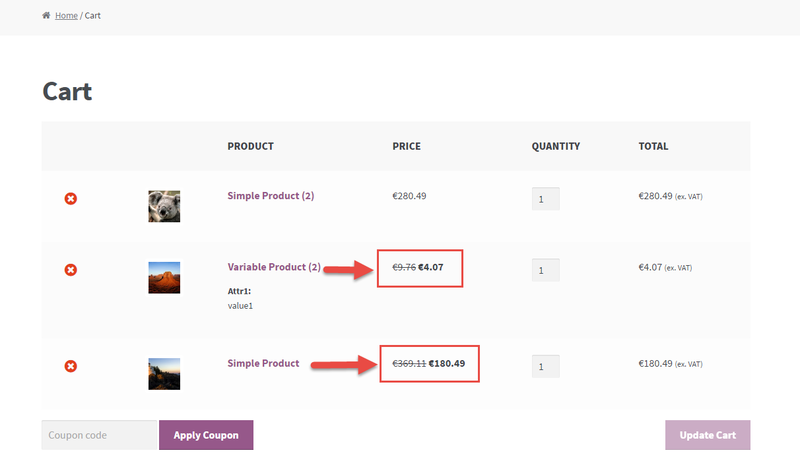 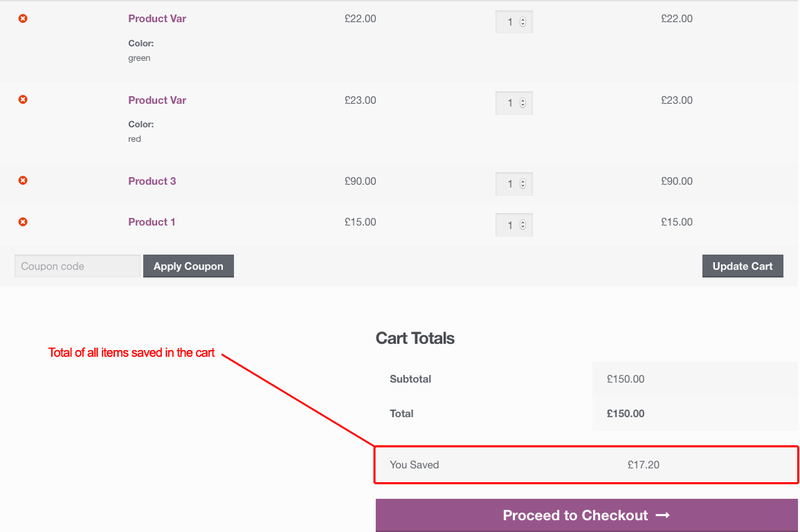 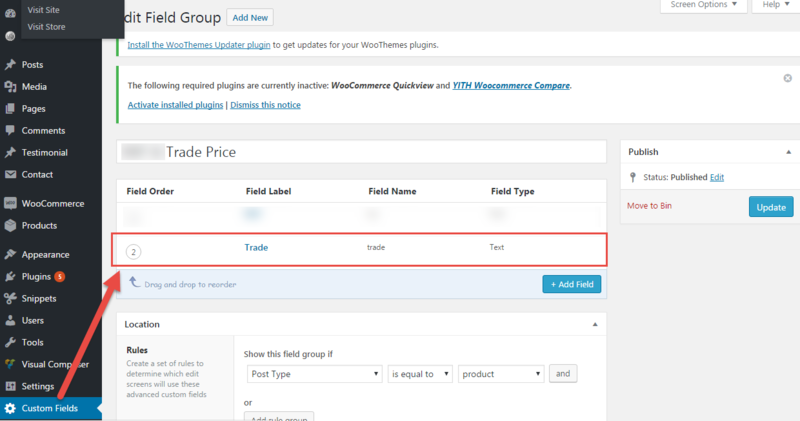 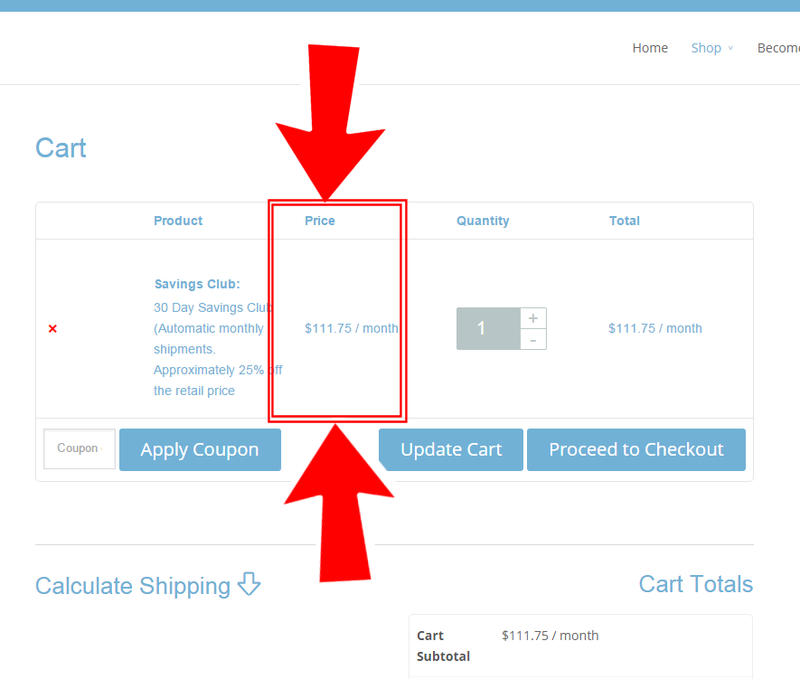 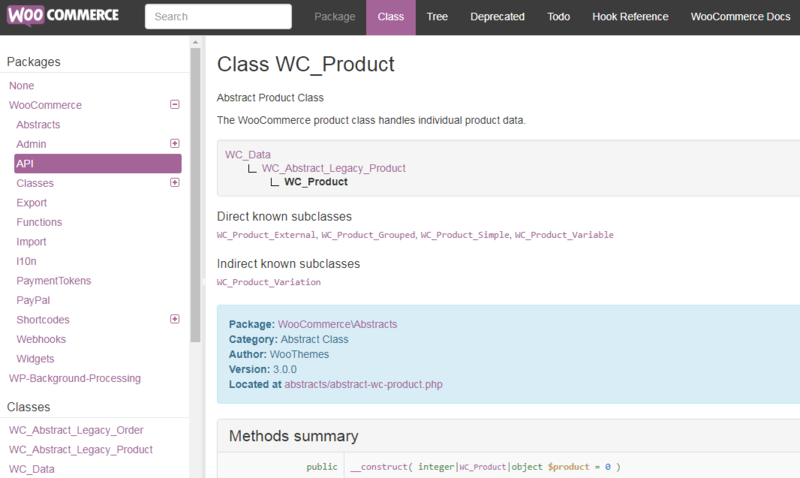 Default WooCommerce shows a “Sale” badge if the item is on sale – but what about showing the exact sale percentage as well? 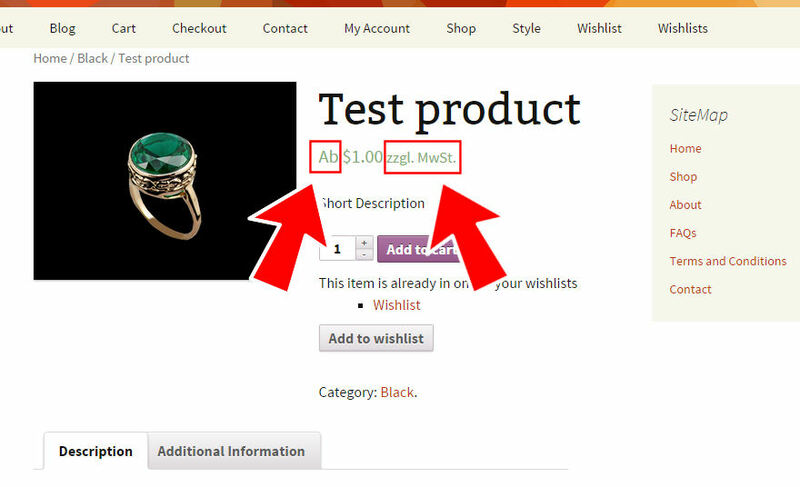 The manufacturer’s suggested retail price (MSRP), or the recommended retail price (RRP), it’s the price at which the manufacturer recommends that the retailer sell the product. 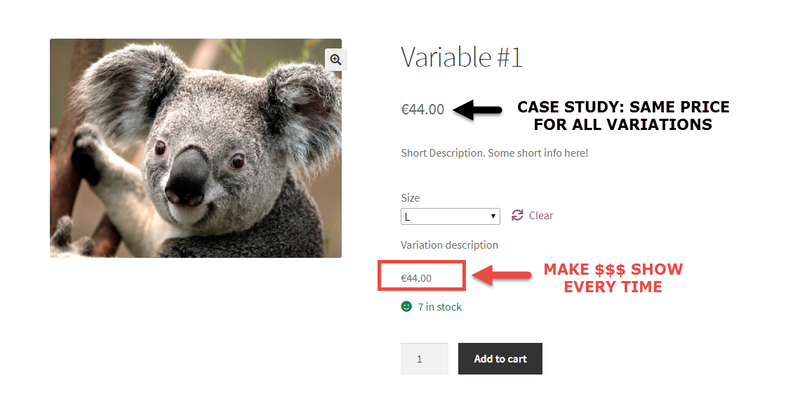 You might have seen this in an ad, on a magazine, on a price tag: “RRP: $50. 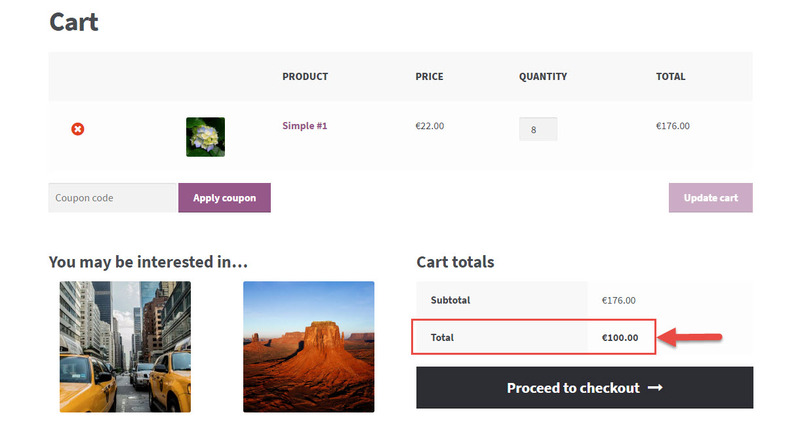 Our price: $39!”. 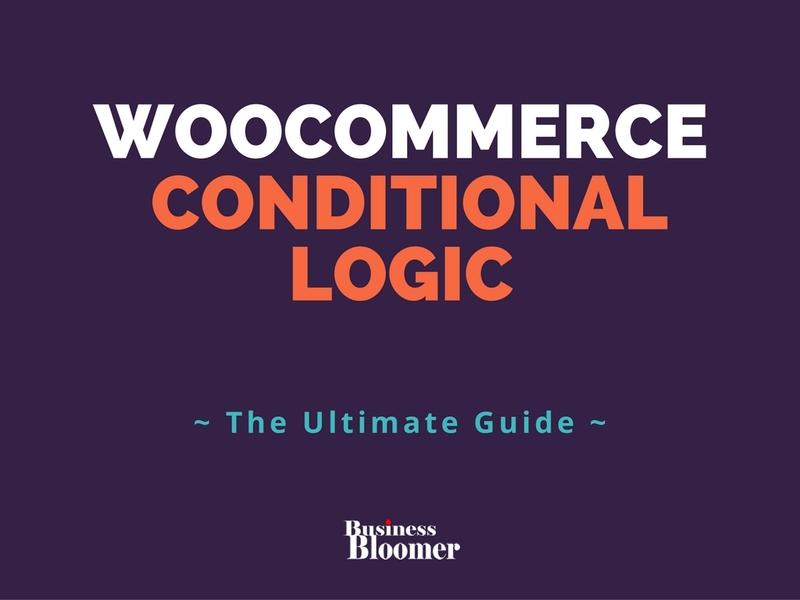 If you love Ecommerce as much as I do, and are passionate about Sales Conversion Rate and reducing Shopping Cart Abandonment, today’s snippet will come in handy.